People think of a bone graft procedure as a major surgery – however, with today’s modern methods, it’s really a fairly simple outpatient procedure. However, there is some recovery after a bone graft procedure. Dr. Kim will make sure to talk to you about any instructions for post-surgical recovery, but here’s some of what you can expect. Directly after a bone graft surgery, patients will want to avoid excessive pressure or straining around the site. That means limiting strenuous activity, and avoiding certain spicy foods or other foods that can irritate the mouth. Generally, there’s a need to avoid excessive contact of the site with food. Doctors may suggest applying ice or hot and cold therapy to the face in the first 24 hours after surgery. There will typically be gauze in place to help handle bleeding. After a bone graft procedure, patients may experience some swelling and/or bleeding. A patient after a bone graft may feel numb as anesthesia wears off, and may feel some discomfort at the site for a few days. Sinus pressure may be different, but all of the symptoms should resolve over time. It’s important to notify a doctor if anything seems to getting worse, not better. As mentioned, avoid spicy or strong foods. It may be a good idea to stick to soft foods directly after the surgery to give the mouth and jaw a rest. Slowly you can build up to your regular routine as the site heals. After a bone graft surgery, doctors may prescribe pain medications. These should be taken on the regular prescribed schedule. Doctors may also prescribe antibiotics to help deal with any bacterial activity in the mouth after the surgery and help to prevent infection. It’s important to also take antibiotics as prescribed, since taking them in an irregular way can limit their efficacy. If you have any questions about a bone graft procedure, ask Dr. Kim about what you can expect with this type of surgery. Dr. Kim will explain every step of the bone graft and how you can anticipate recovery based on your specific medical history and other factors. 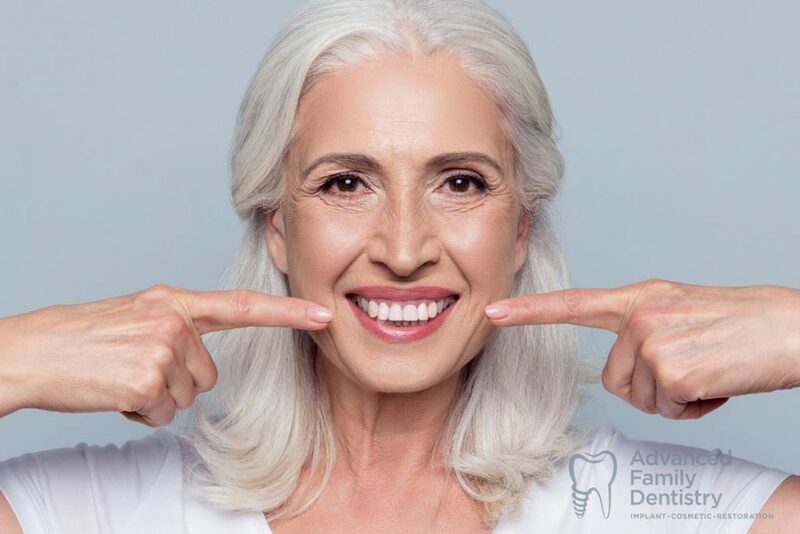 We’re ready to help you to get a bone graft in place, to build up the bone in order to facilitate dental implants or other fixes that will improve your oral health.